This initial J medallion necklace is from Roberto Coin's Tiny Treasures collection. 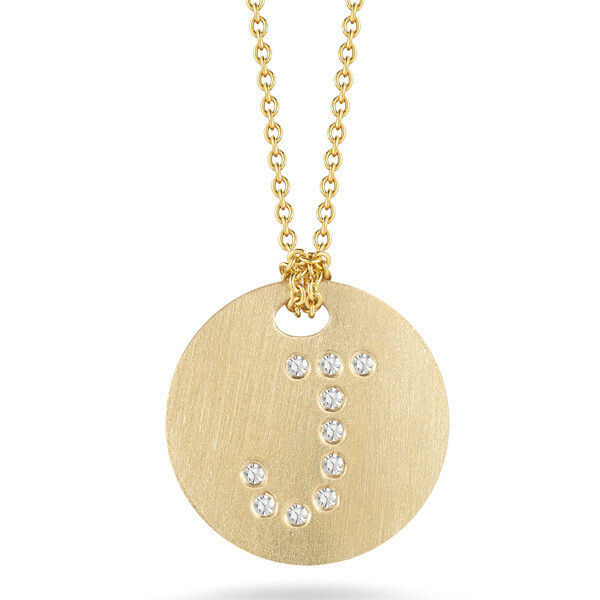 Set in 18kt brushed gold, the pave diamonds form the letter J on the round medallion. The 16" to 18" adjustable chain allows this charm to shine brilliantly around your neckline. 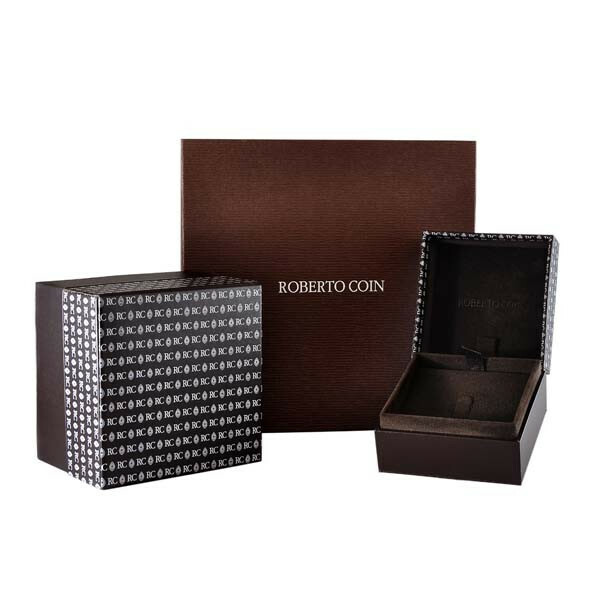 Put a little personalization into your day with this Roberto Coin piece!